This is the best, professional timer you can own for Mixed Martial Arts. 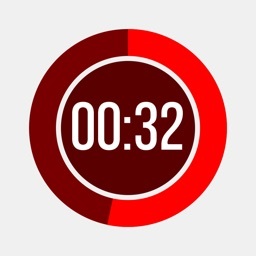 Use it directly on your device or connect to speakers to create an ultra timer. This is better than any fighting sport timer that you can buy. 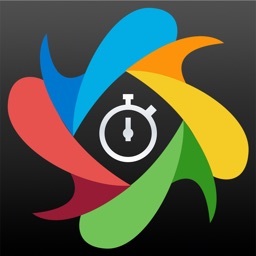 This interval round timer is better and more customizable than timers that cost hundreds of dollars. 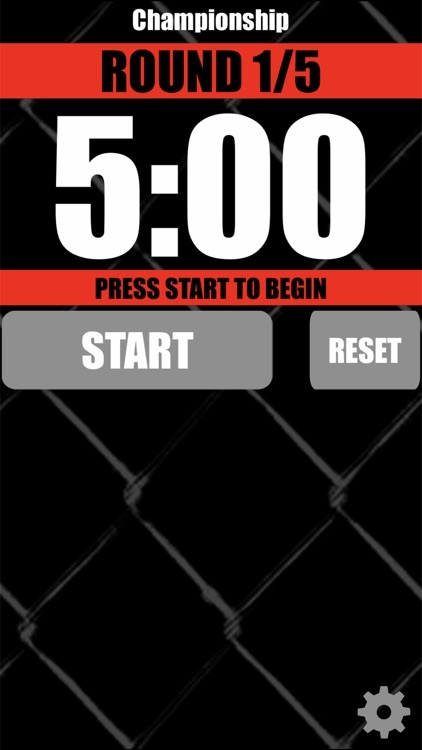 You can also use this timer for Boxing, Ju-jitsu, Crossfit, workouts, or any interval timed sport. - One touch presets for Amateur, Pro, Champion and World Champion. - One touch start and stop, with giant buttons in case you have gloves on. - Easily visible from across the room, especially on an iPad. 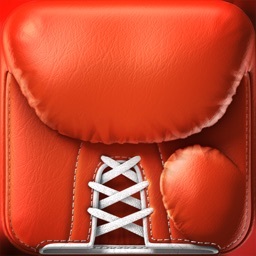 - Loudest clearest sound effects including referee, boxing bell, air horn and more. 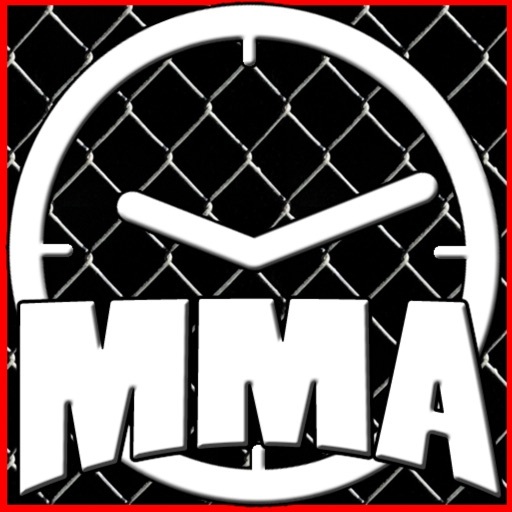 - Set up the ultimate cage match in your home or gym today! Designed with the Mixed Martial Artist in mind, yet works for any interval sport. 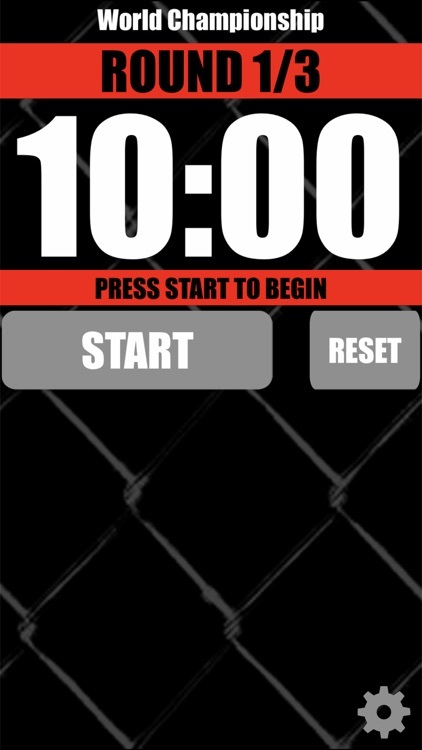 MMA timer simulates the timing and sounds of actual mixed martial art events. 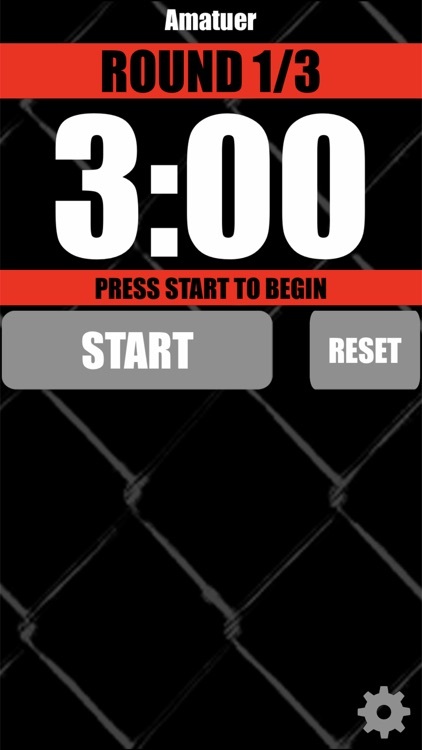 It also has an MMA theme to set it apart from other timer apps. 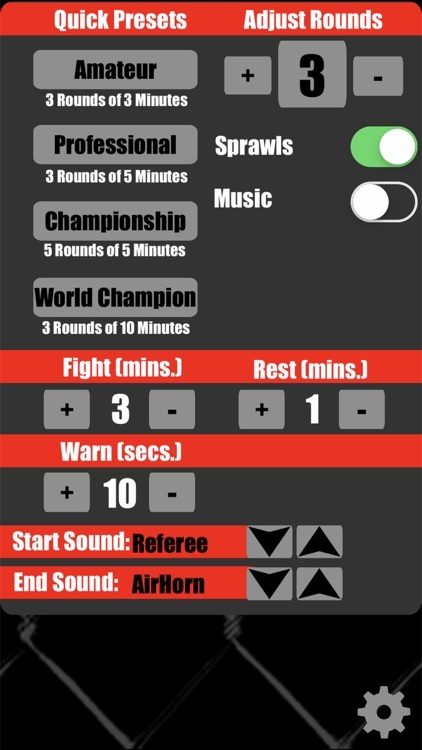 It can be set for all of the standard MMA matches with one button. You can choose amateur, pro, champion or world championship matches. 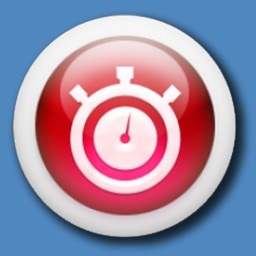 This timer times both active and rest periods, cycling through the correct number of rounds. This timer could be used to time an actual mma match. This app can also be used for other circuit type training as well by using the custom round settings. 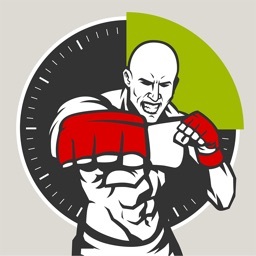 Use this app to train yourself at home or the gym from an amateur level up to world championship fighter. This timer could also be used for other sports including boxing, wrestling, jujitsu, judo, kickboxing and crossfit training.